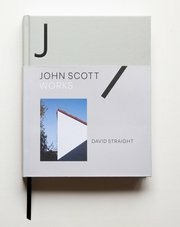 John Scott Works - a new book on the work of the great New Zealand architect John Scott. Photographs by David Straight. Essays by Julia Gatley + Bill McKay, Hana Scott, Douglas Lloyd-Jenkins and Gregory O’Brien. 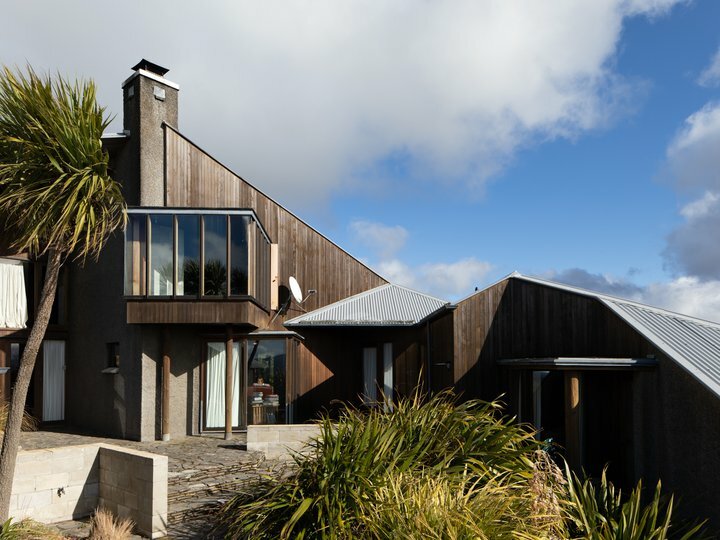 Designed by Catherine Griffiths and published by Massey University Press.